From High Octane Pictures, the studio that brought you JURASSIC GAMES and CLOWNTERGEIST, comes IT LIVES INSIDE. To the left you can see the poster for the film and below the trailer. 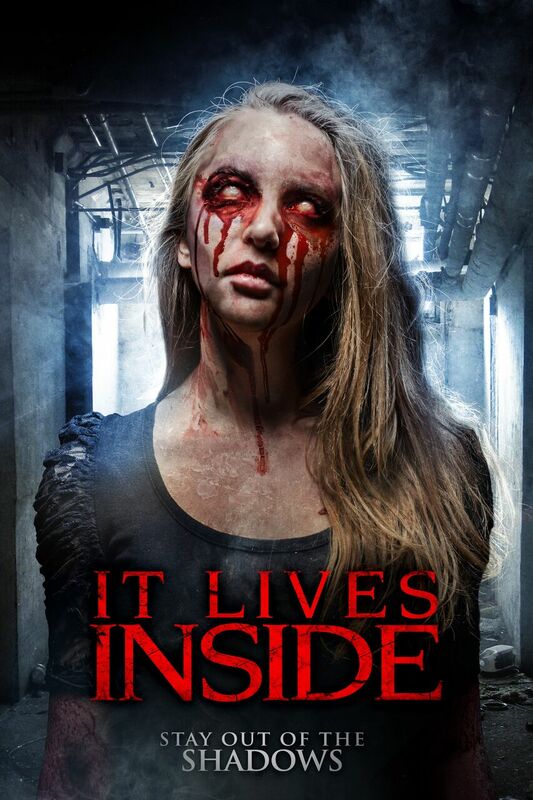 High Octane Pictures have released IT LIVES INSIDE on VOD and DVD.